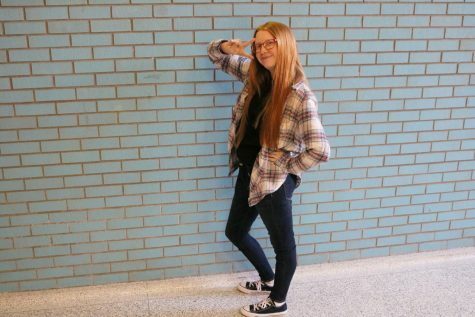 Elinor VanGilder is a staff writer for The Stampede. She is in the 12th grade and enjoys literature, conspiracies, science fiction, and salt and vinegar kettle-cooked potato chips. She is an enigma that cannot be solved.